3059 android malware detected per day in 2018 – Are you still counting on free android antivirus for protection? The incidents of cyber-attacks on smartphones, especially those working on the popular Android operating system, have been on a constant rise. However, a major reason people still continue to go in for android smartphones, is the fact that these are mostly cheap to buy. However, the year 2018 ended with some disturbing stats with Quick Heal Security Labs detecting over 3 million Android malware. As Quick Heal goes on to predict the mobile landscape to become more threat-prone in 2019, the count of Android malware is only expected to rise. Download some free or cheap antivirus apps that can protect your android smartphone against cyber-attacks? Well, that’s exactly what millions of Android users across the country are doing. Time for an eye opener now! In simple words, out of the 250 Android AV apps tested against an array of common cyber threats, less than 1 in 10 of the apps tested, defended against all 2,000 malicious apps, while over two thirds failed to reach a block rate of even 30%. This goes on to explain that while there are endless Android security apps available in the market, only a small proportion of these can actually provide effective protection against malware attacks. Thus, before consumers can install a security app on their device, it is important to validate its genuineness and level of effectiveness. Choosing the right antivirus for Android device could be a tricky decision especially for those with limited knowledge about antivirus. 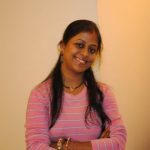 So, the best way to save yourself from fake, ineffective security apps, is to forget the free or cheap AV apps and get into the habit of buying AV apps only from experienced security vendors, who constantly invest into threat research and regularly release the updates for protection against latest threats. The simple reason being… They best know the threats and can thus provide the best solution too. Quick Heal Antivirus comes as a breather in this respect with AV-Comparative Android test validating that Quick Heal detection ratio is 99.8%. 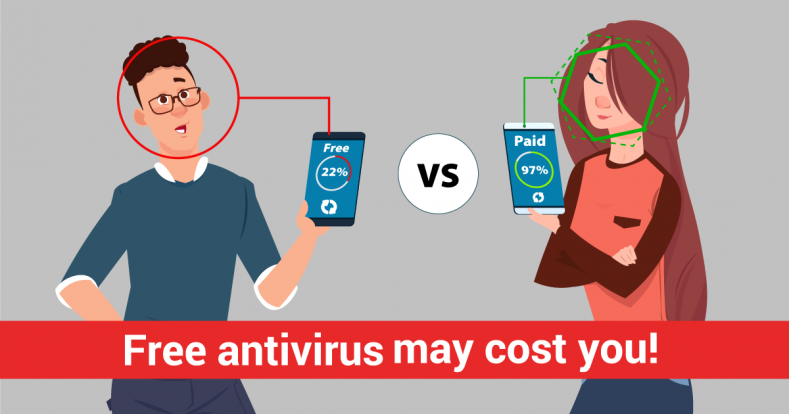 While some may argue that genuine AV apps are a costly investment, they are definitely worth as compared to the cost you would otherwise have to bear if your android device gets hacked!